If you are in the real estate industry and have found the perfect property to invest, your next step is securing a low-interest mortgage. For many investors, this is the most stressful part. Real estate investors have to verify their income, go over their credit report and prove that they are a worthy borrower. Then the next step is figuring out where to get a mortgage. Property investors have two options when they look for finance for real estate investment, which are – direct commercial mortgage lenders and mortgage brokers. 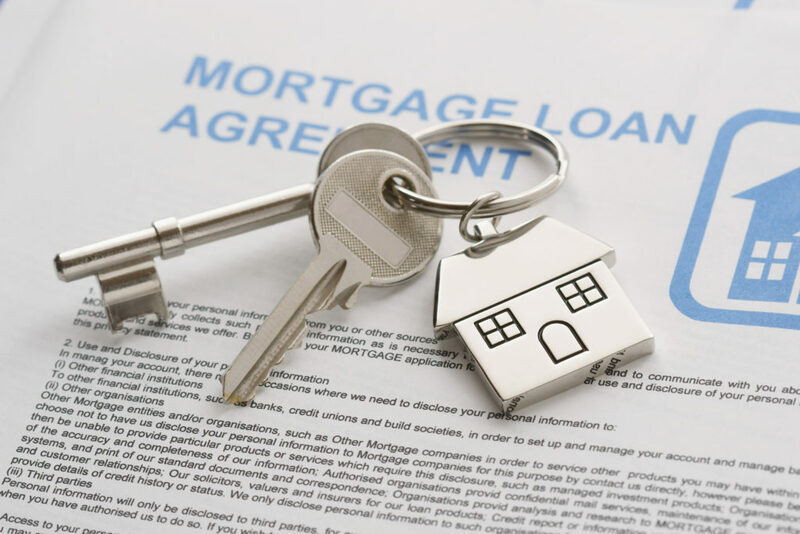 Mortgage brokers One of the main benefits of a commercial loan broker is that they can get a wide range of quotations from different direct lenders and present them to the real estate investors/borrowers. Property investors only have to speak with one broker to see what options they have, instead of applying to each lender separately. Benefits of taking finance from mortgage brokers in the US Reputed brokers in the US have regular contact with a wide variety of lenders. Many of these lenders are unknown to most of the real estate investors and borrowers. Brokers can get the real estate investors an attractive loan offer with a low rate of interest and long repayment period. Brokers can get the investors a deal that meets their precise financing needs and demands. It is essential to understand that some lenders only work with some particular commercial loan brokers only as they heavily rely on them to bring them suitable real estate investors as the client. The real estate investors cannot directly contact such lenders to get a quotation for property finance. Direct Lenders A direct mortgage lender is any financial institution or individual who can offer a mortgage. As the real estate investors/borrowers have to apply individually for each loan, the process of getting finance from direct mortgage lender can become time-consuming. One of the primary benefits of availing commercial loans from a direct lender is that the rate of interest is low. It is easier to solve any issues that might come up directly. The broker may not be able to answer all the queries of the borrowers or real estate investors that they might have immediately as it may needed. The final thought Borrowers/real estate investors should always shop around for choosing the finance solutions with long terms and the lowest interest rates and fees, whether they use a commercial loan broker or real estate mortgage lender. Real estate investors can get quotes from both real estate lenders and real estate brokers in the US to compare their rate of interest, repayment period and other details. If the property investors/brokers don’t want the hassle of contacting various banks, financial institutions and other lending agencies, then getting a loan recommendation from reliable and reputed brokers can be a better option for real estate investors/borrowers.